Dazzling and unified... Soweto Gospel Choir was as much to look at as to listen to. The human spirit - this you couldn't miss! Why See Soweto Gospel Choir? Heralded as one of the most exciting groups in World Music in recent years, the two-time Grammy Award-winners return for a US tour. 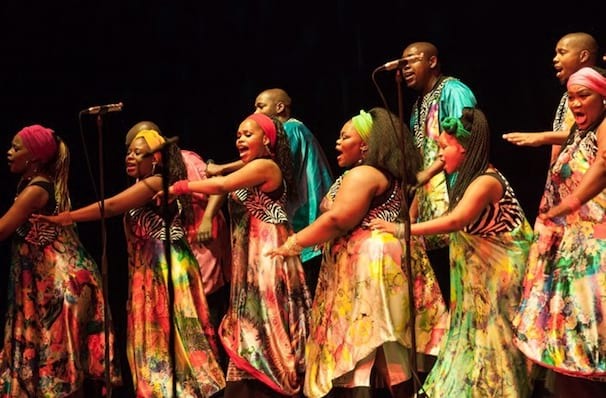 The Soweto Gospel Choir is well known for their distinctive African gospel sound, brightly coloured dress and vibrant, rhythm-infused performances. Since they formed in 2002, the group has completed several international tours, performed at prestigious concerts and events, and won two Grammy Awards. They group have performed for an array of prestigious fans, including Oprah Winfrey, Patti Labelle, Sydney Poitier, Bill Clinton and Nelson Mandela, as well as alongside several top performers including John Legend at the 2009 Academy Awards! 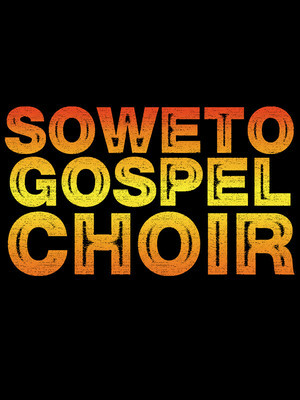 Seen Soweto Gospel Choir? Loved it? Hated it? Sound good to you? Share this page on social media and let your friends know about Soweto Gospel Choir at Arlene Schnitzer Concert Hall. Please note: The term Arlene Schnitzer Concert Hall and/or Soweto Gospel Choir as well as all associated graphics, logos, and/or other trademarks, tradenames or copyrights are the property of the Arlene Schnitzer Concert Hall and/or Soweto Gospel Choir and are used herein for factual descriptive purposes only. We are in no way associated with or authorized by the Arlene Schnitzer Concert Hall and/or Soweto Gospel Choir and neither that entity nor any of its affiliates have licensed or endorsed us to sell tickets, goods and or services in conjunction with their events.